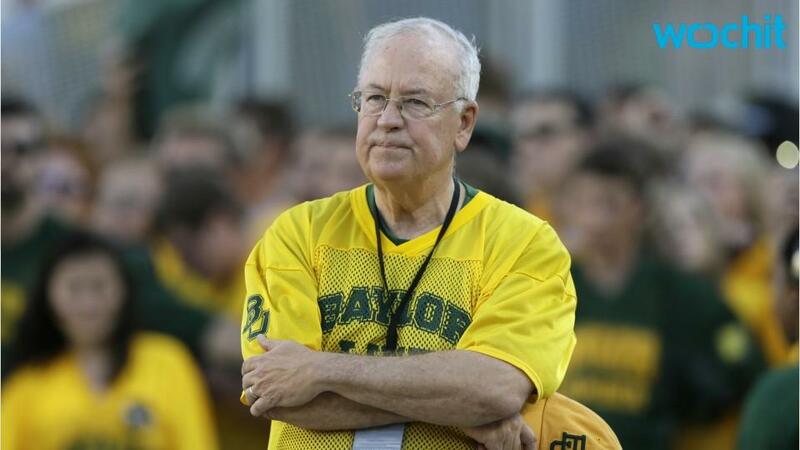 Ken Starr has resigned as Baylor University's chancellor, effective immediately, ESPN's Outside the Lines reported Wednesday. Starr, who carried out investigations of members of the administration of President Bill Clinton in the 1990s and had served as Baylor's president since 2010, was moved from president to chancellor last week. It came after the school released a report suggesting school officials tried to cover up several sexual-assault allegations against the football team. Head football coach Art Briles was also fired. According to Outside the Lines, Starr's resignation is a "matter of conscience."